FRKWYS is a series initiated by Brooklyn-based independent record label RVNG Intl. ; aimed at an ambitious and unique pairing of modern artists and their musical predecessors for the creation of a collaborative album. During Le Guess Who?, a new addition to the FRKWYS series will be recorded in Utrecht. 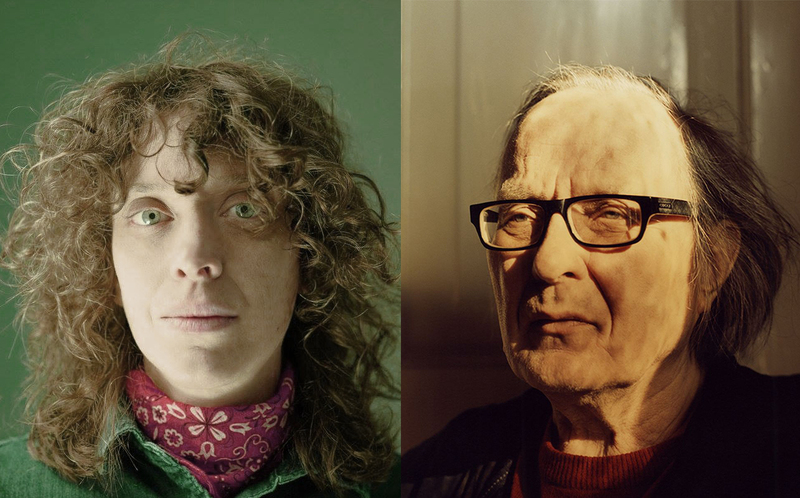 This time, it involves a live-collaboration between Finnish electronic music composer Pekka Airaksinen (known for his work with ultra-radical, proto-noise group The Sperm) and NYC-based multi-instrumentalist/vocalist Ka Baird.